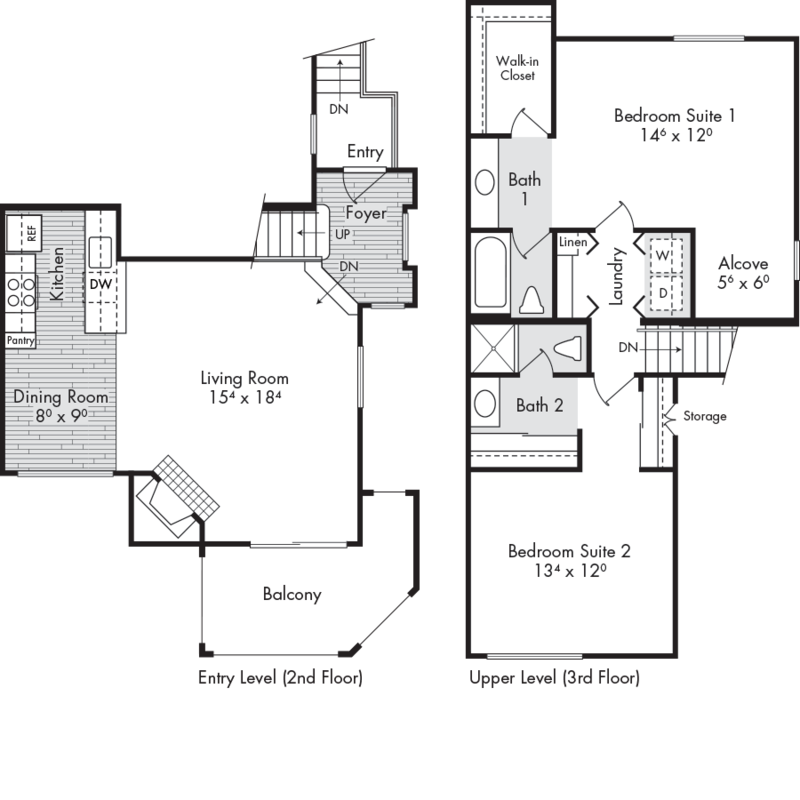 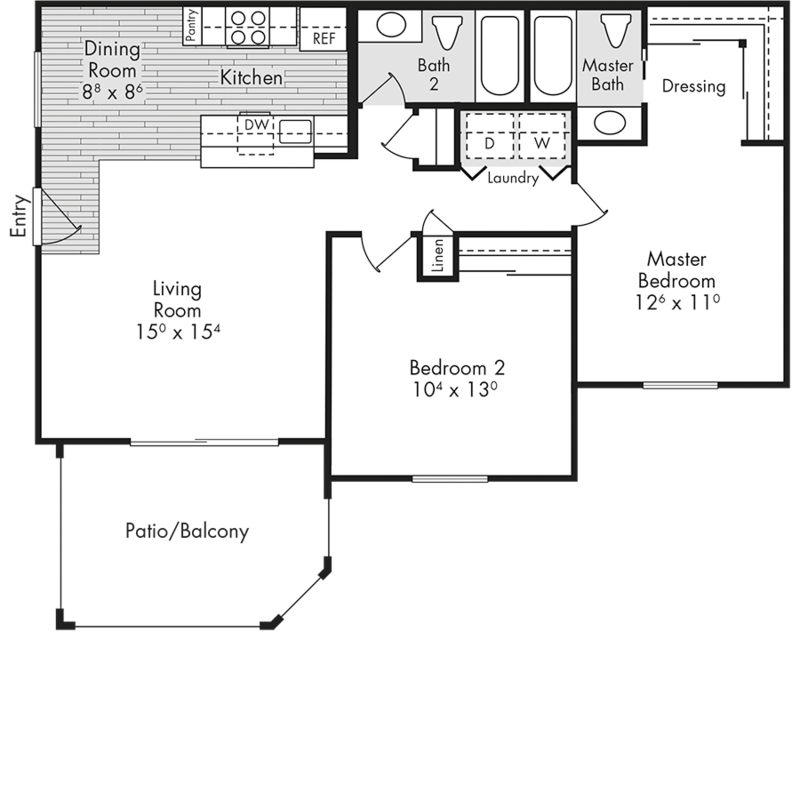 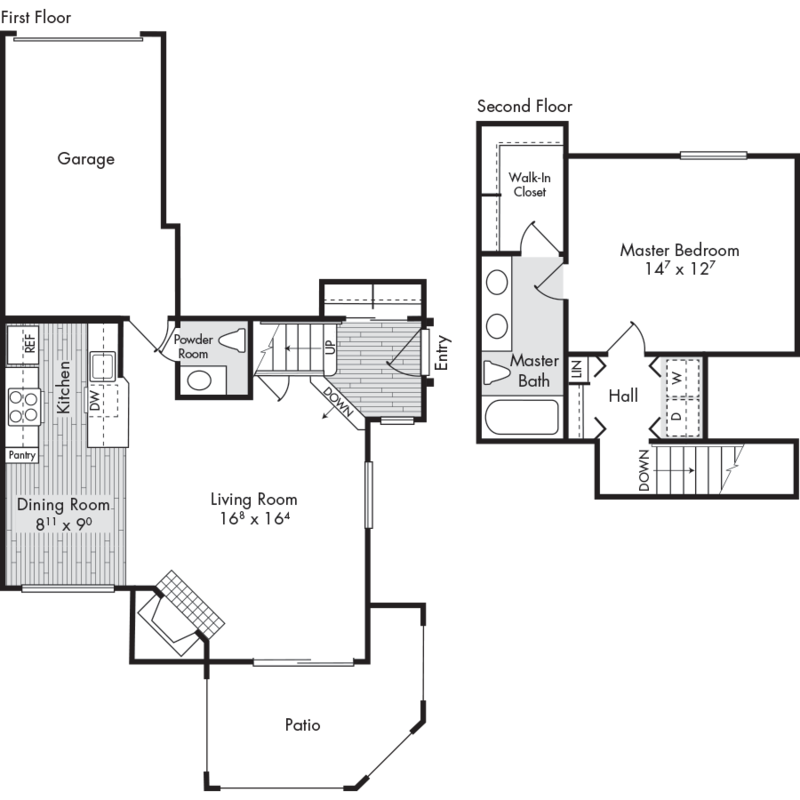 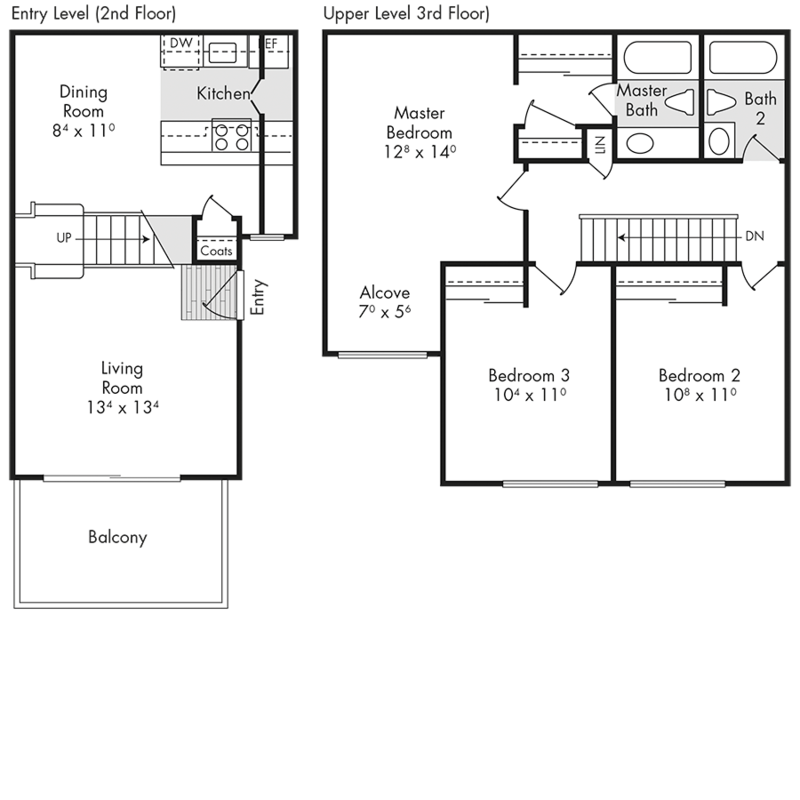 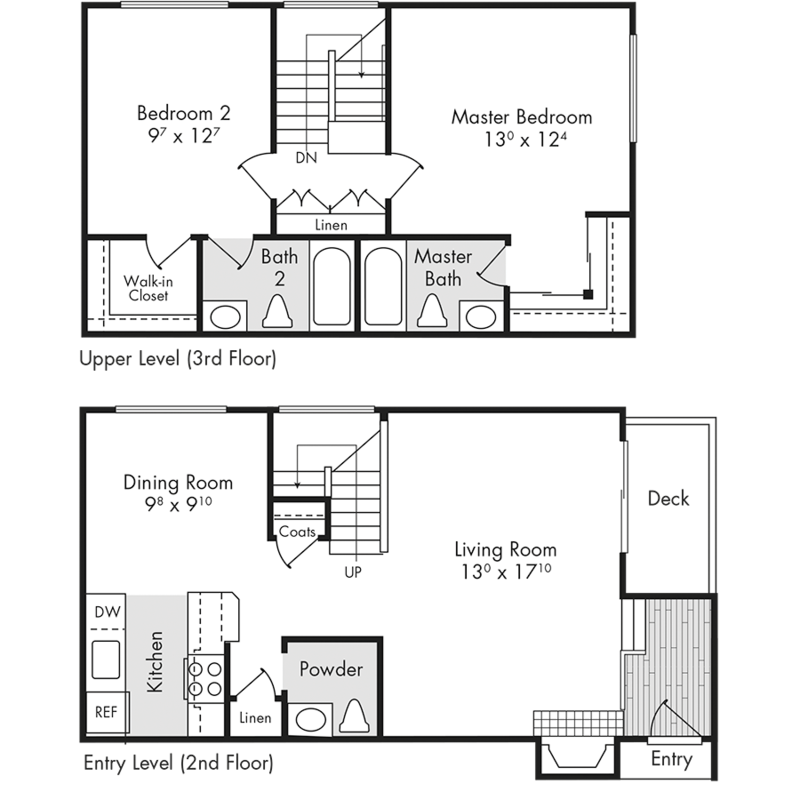 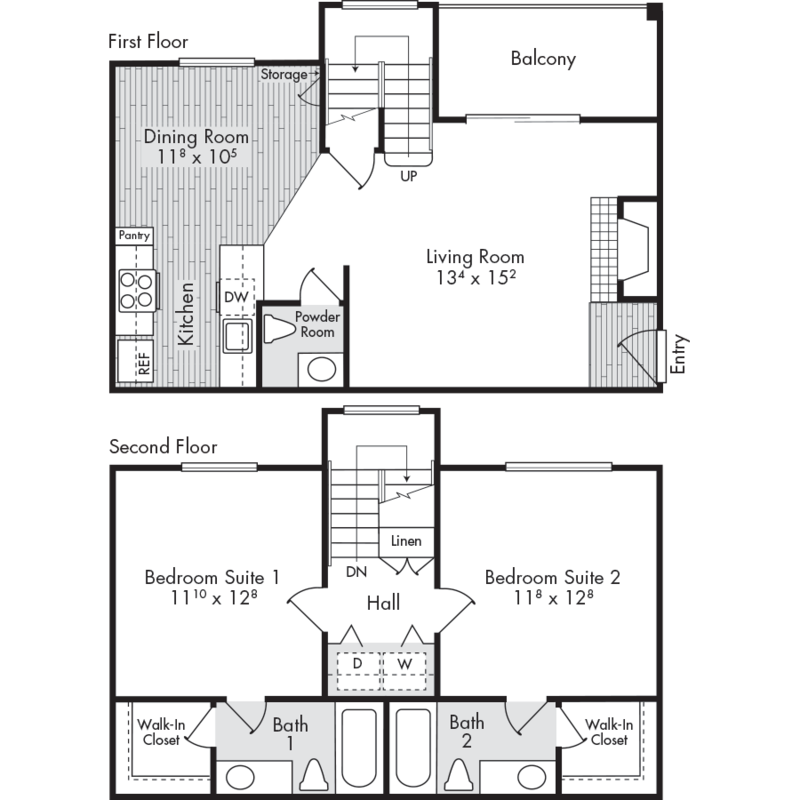 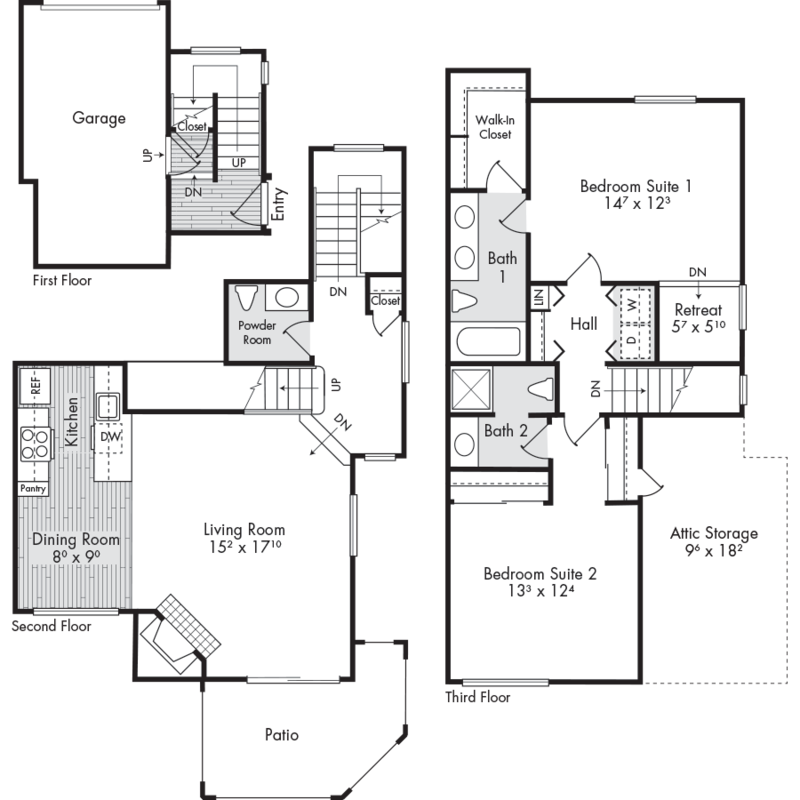 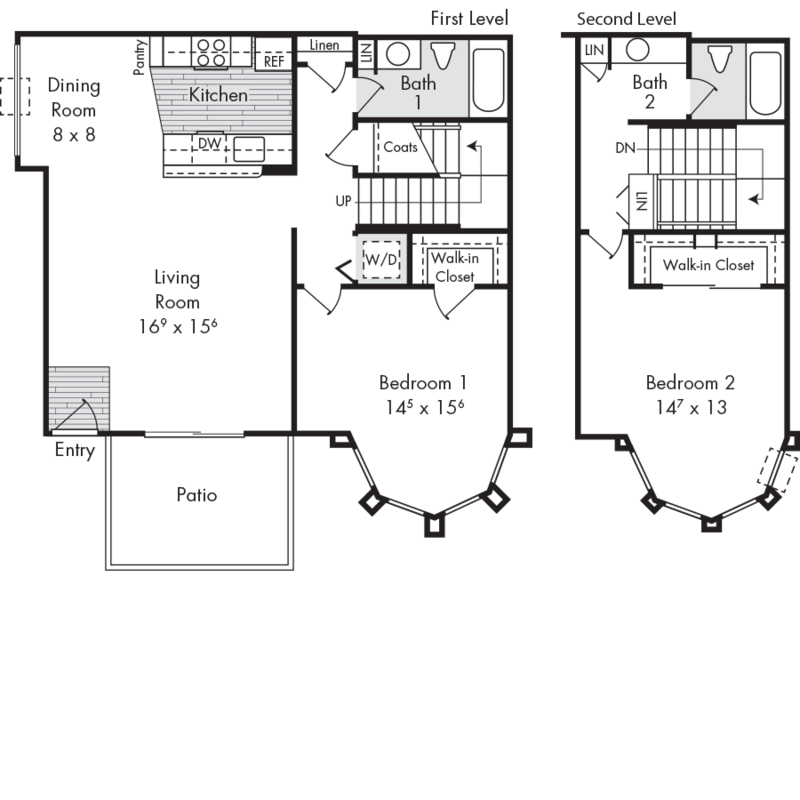 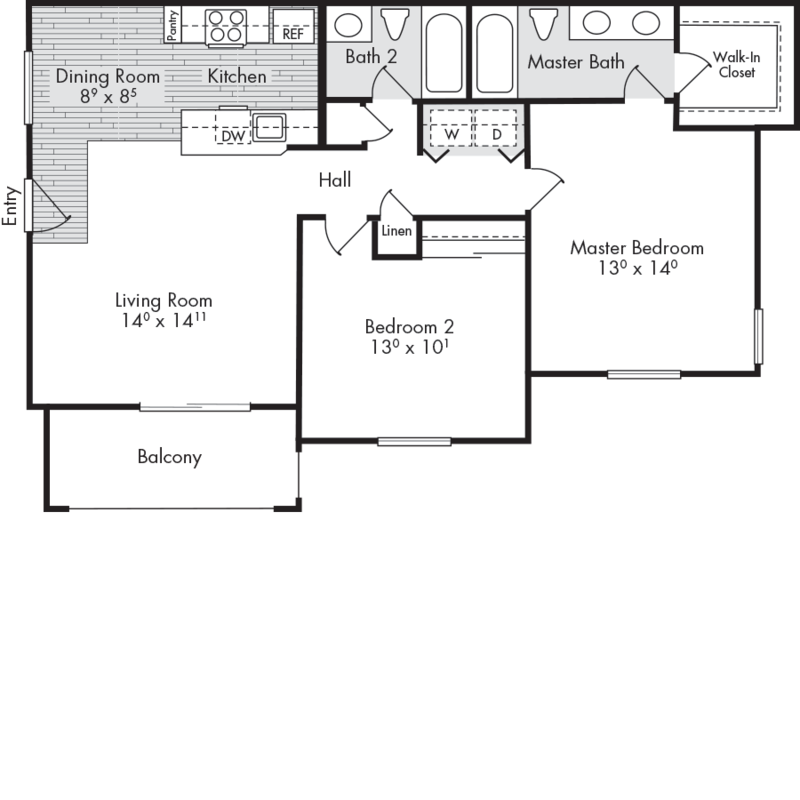 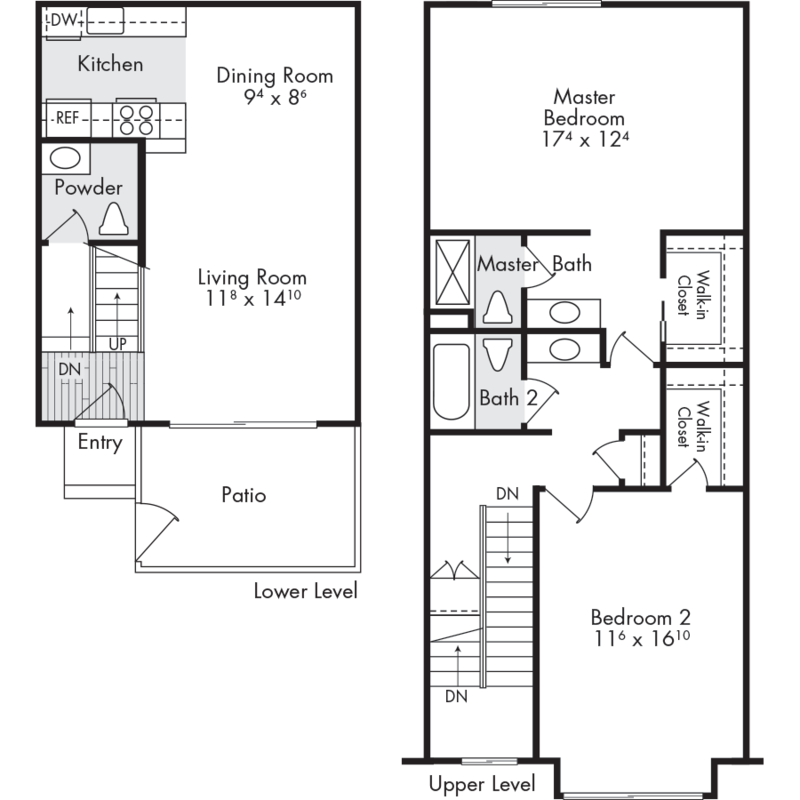 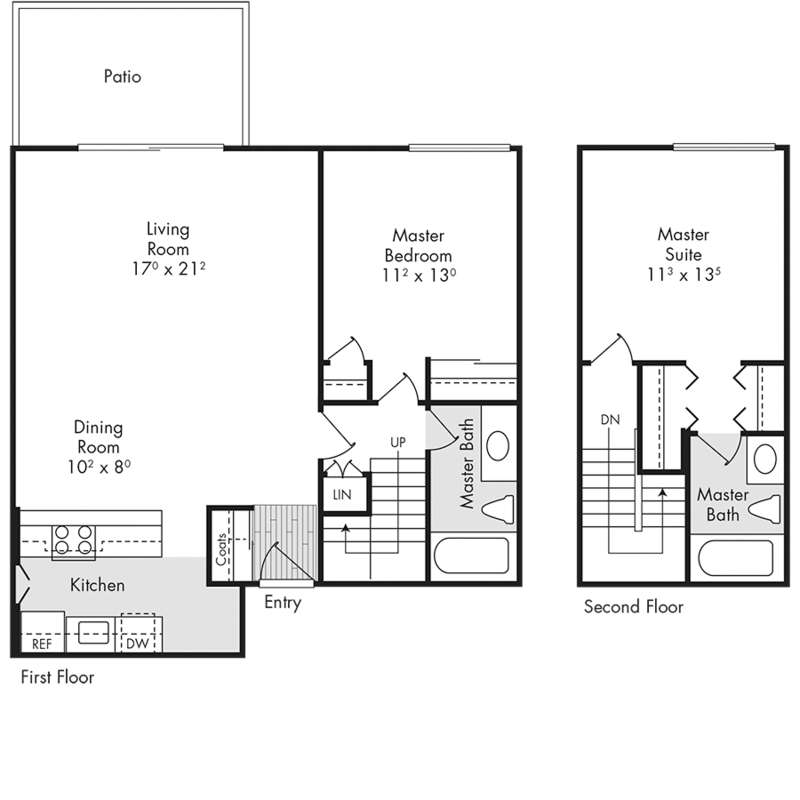 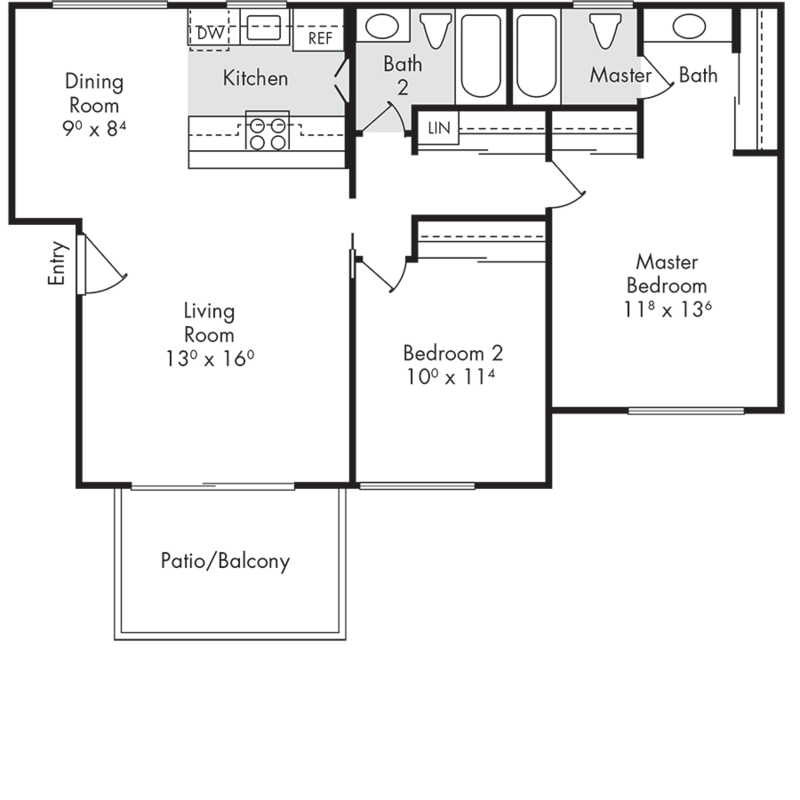 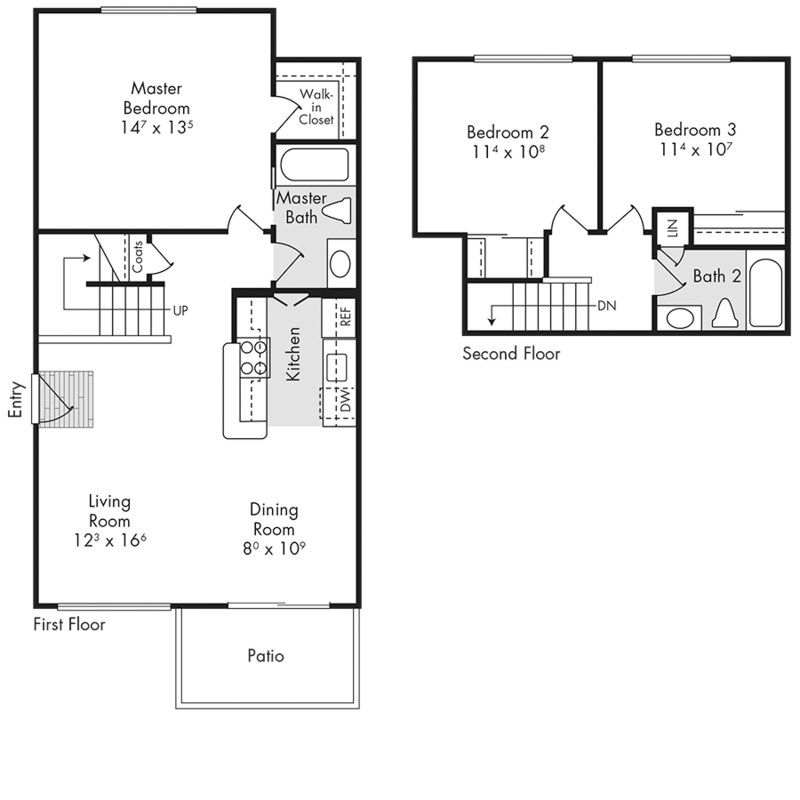 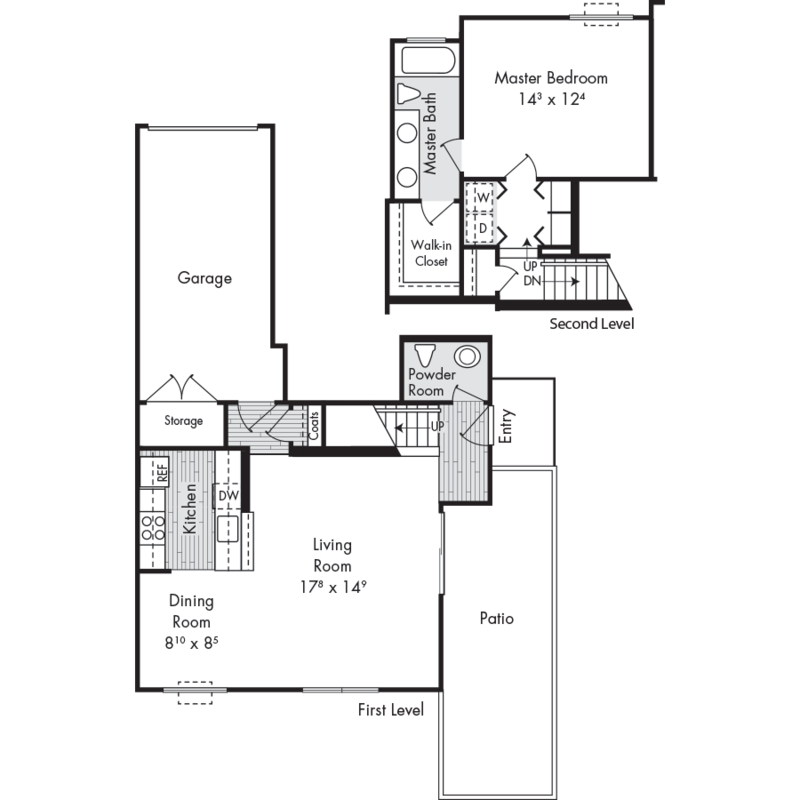 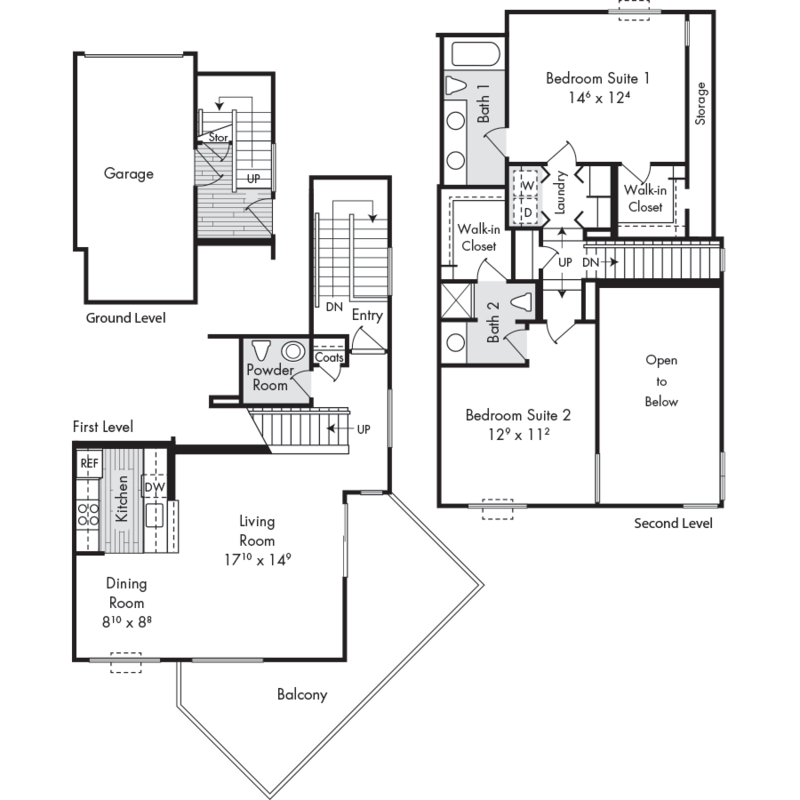 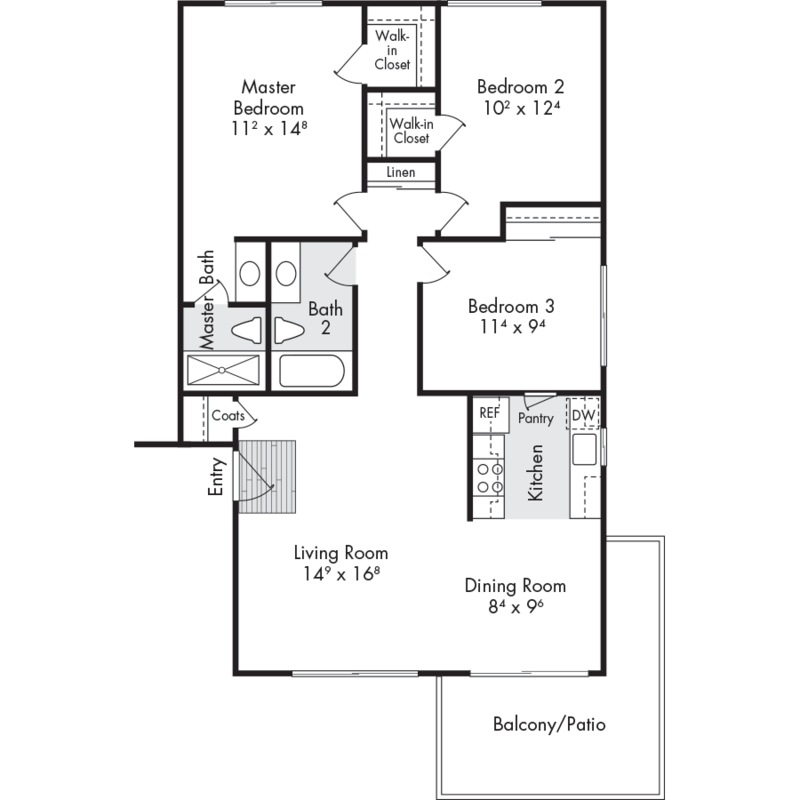 The Woods offers you a choice of 51 floor plans in 6 village-style environments. 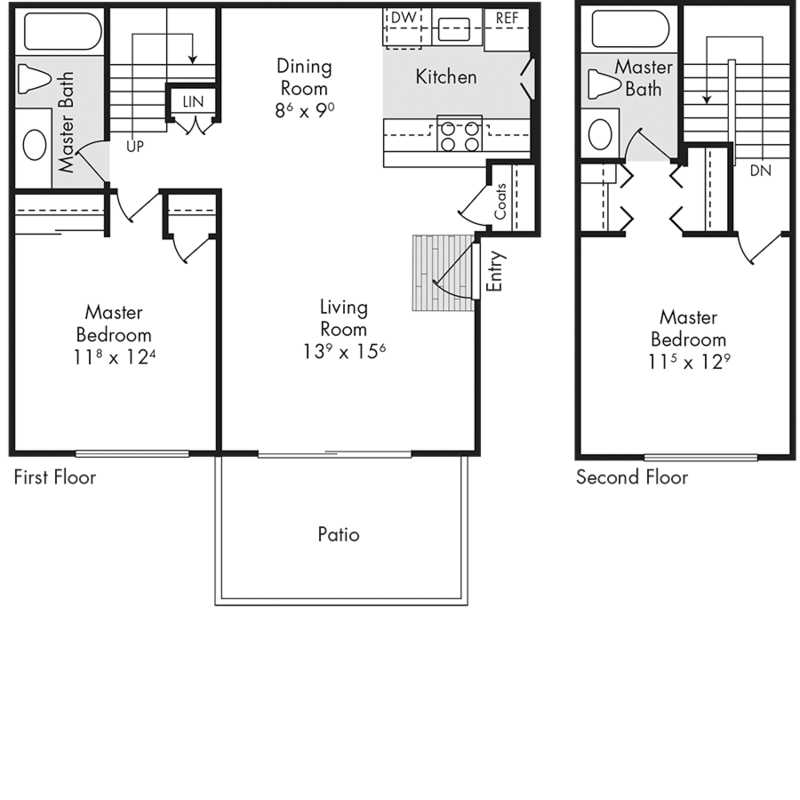 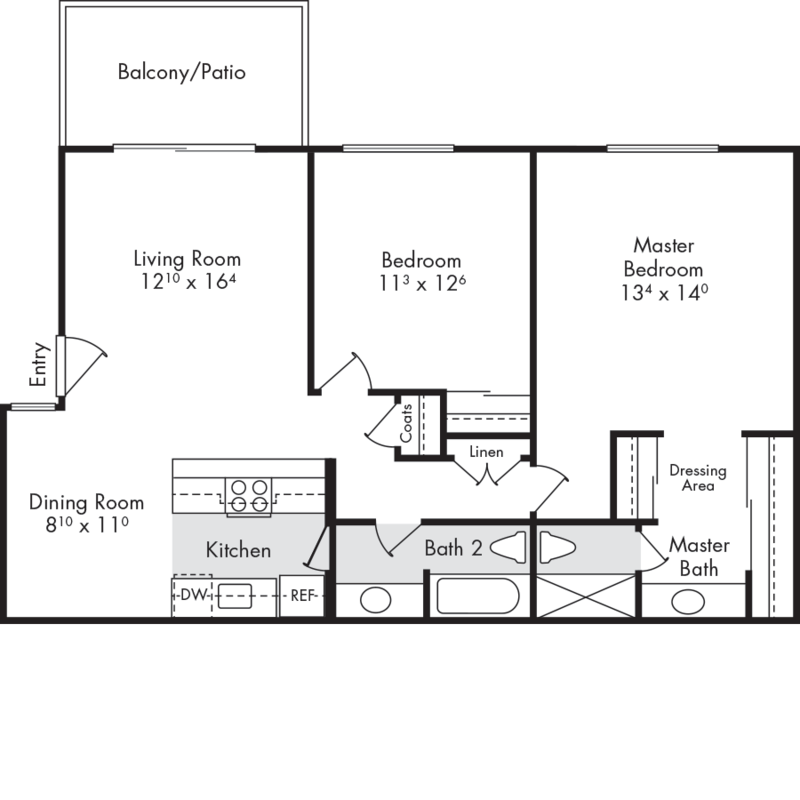 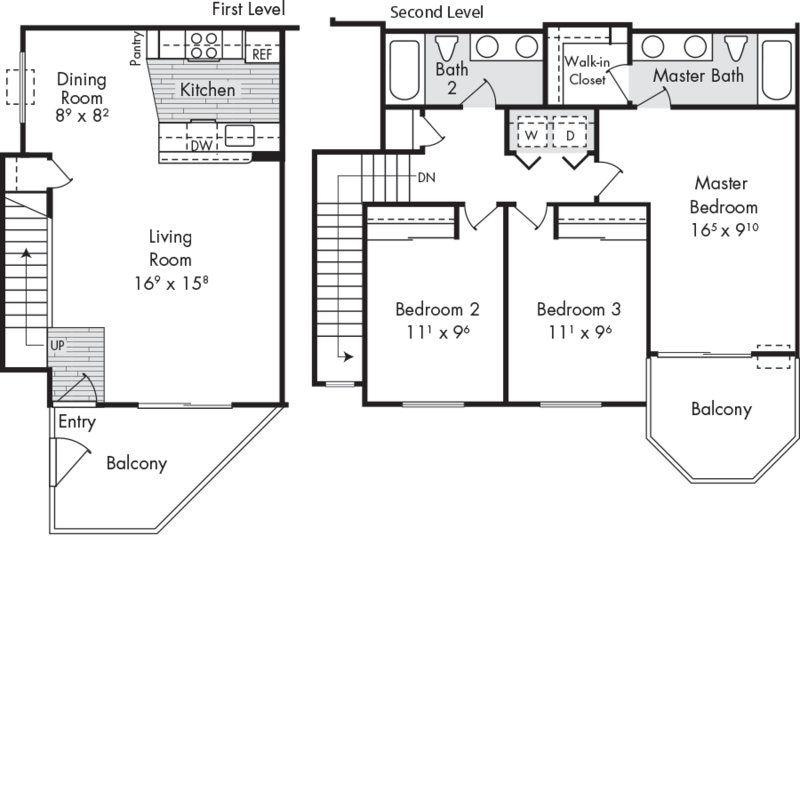 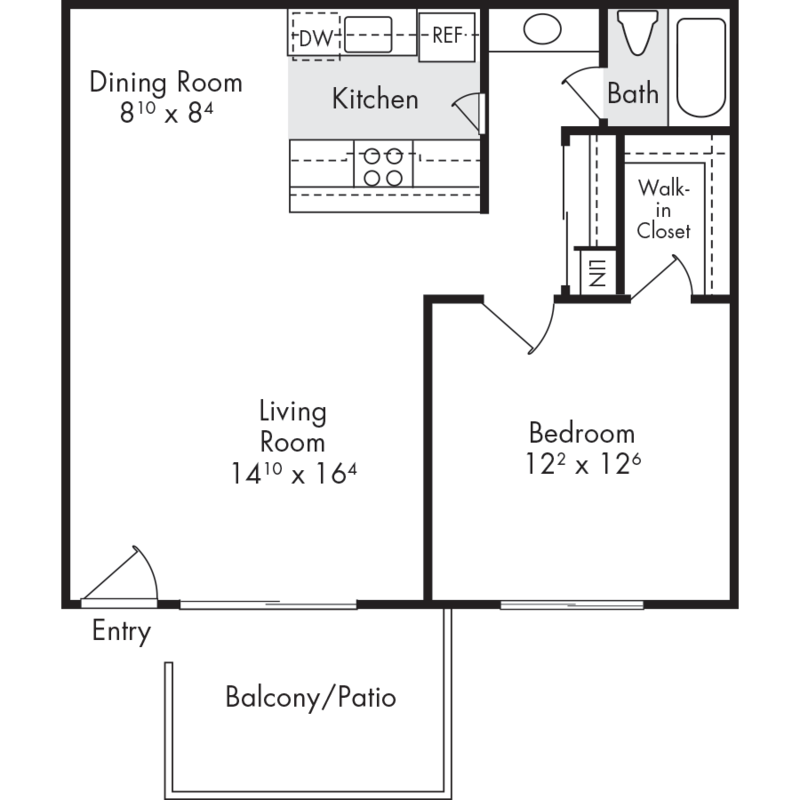 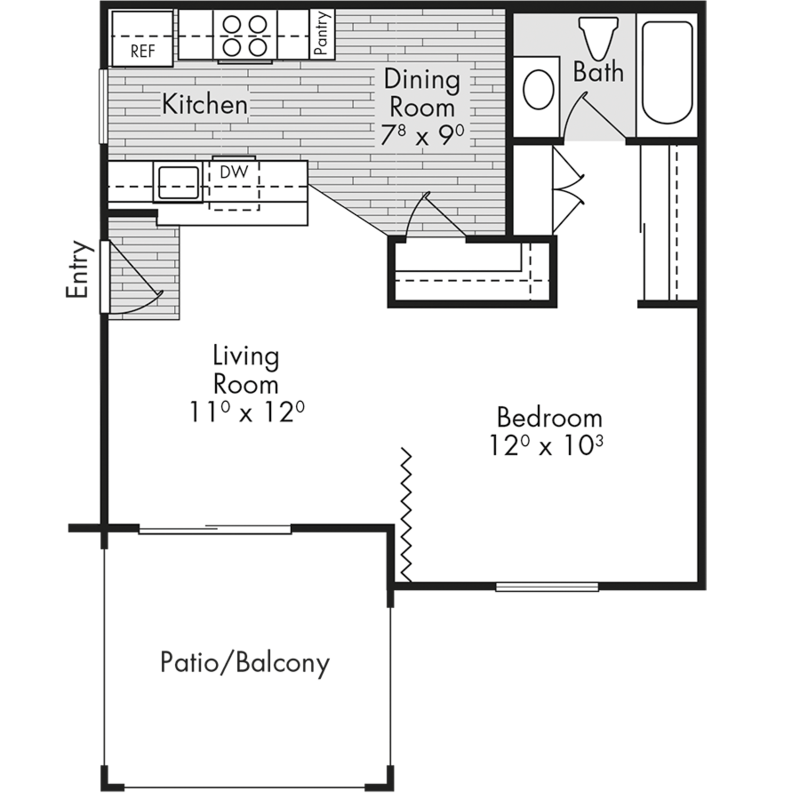 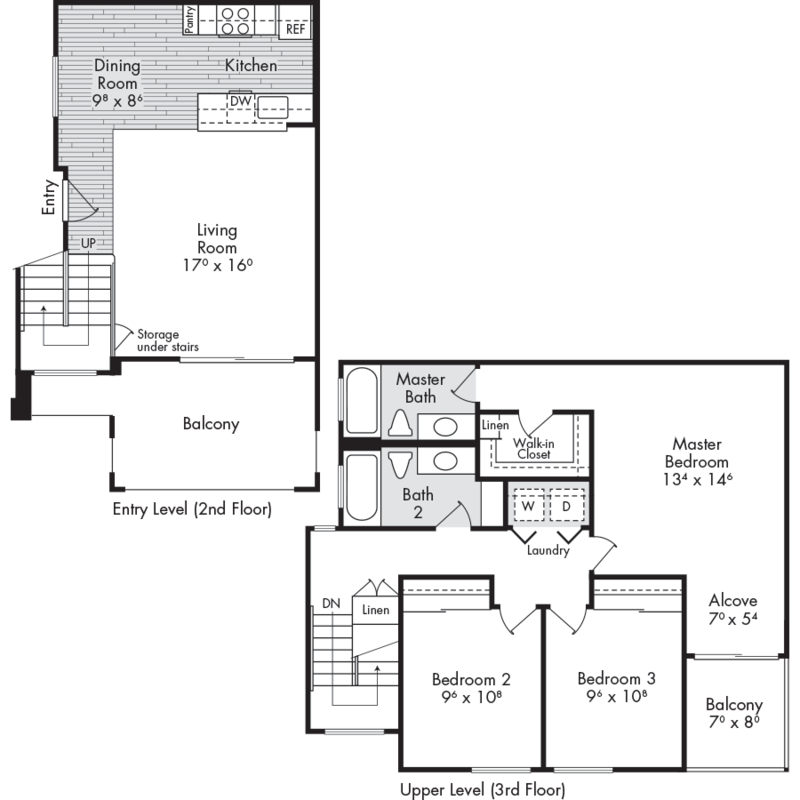 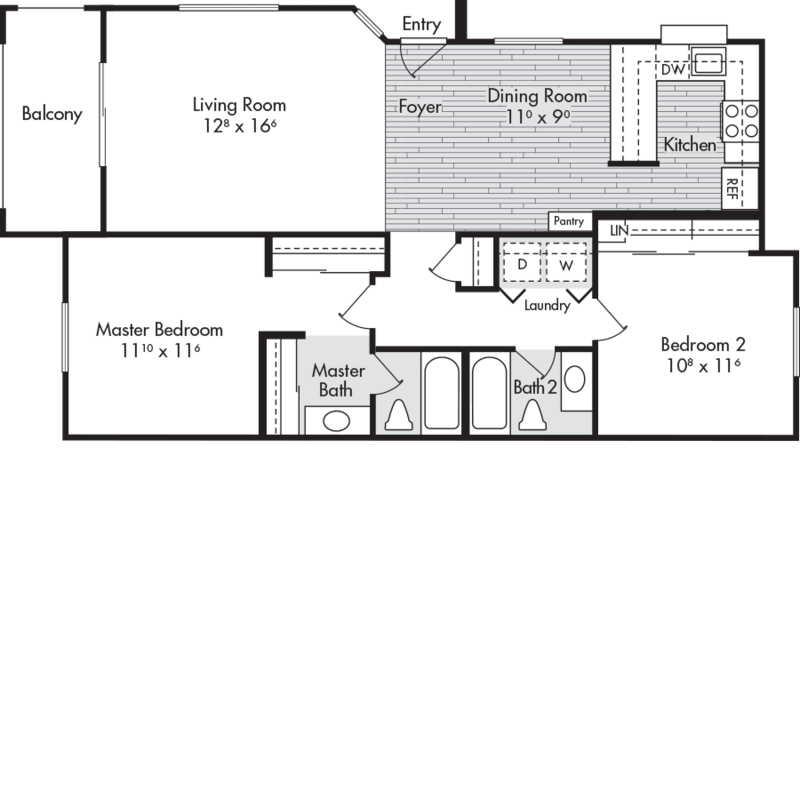 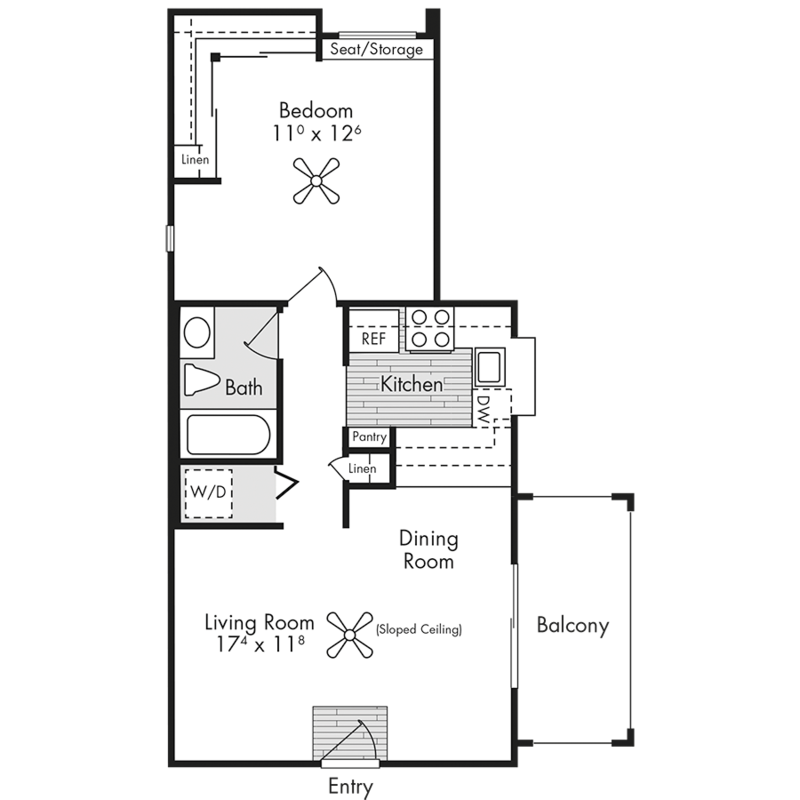 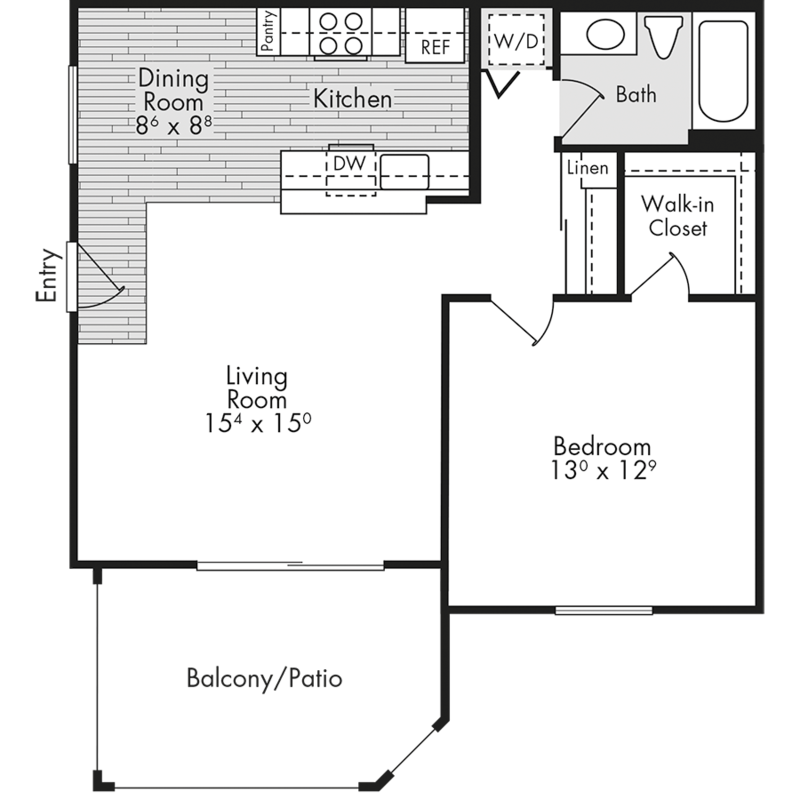 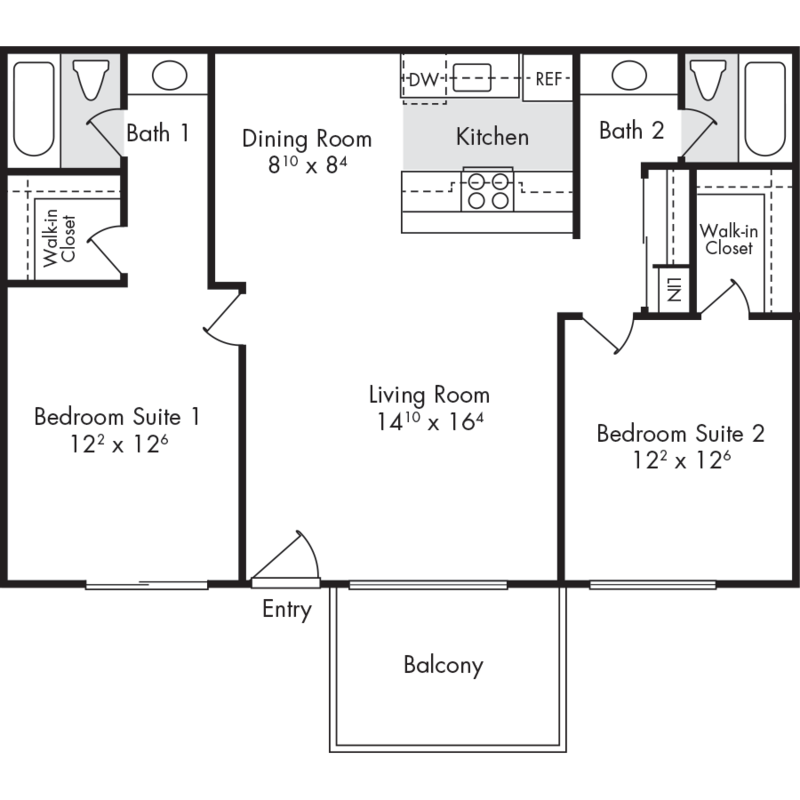 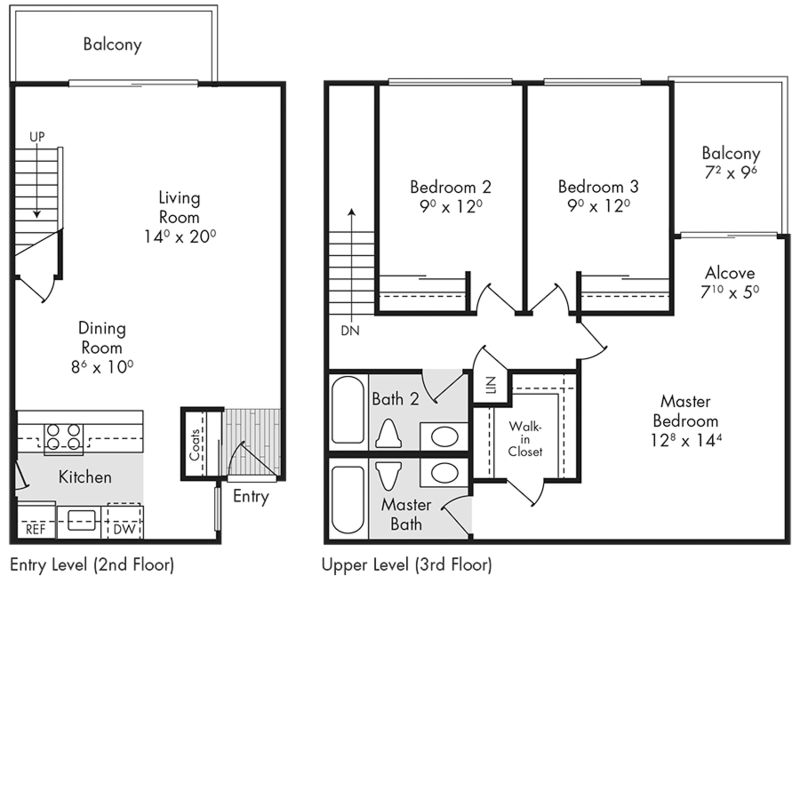 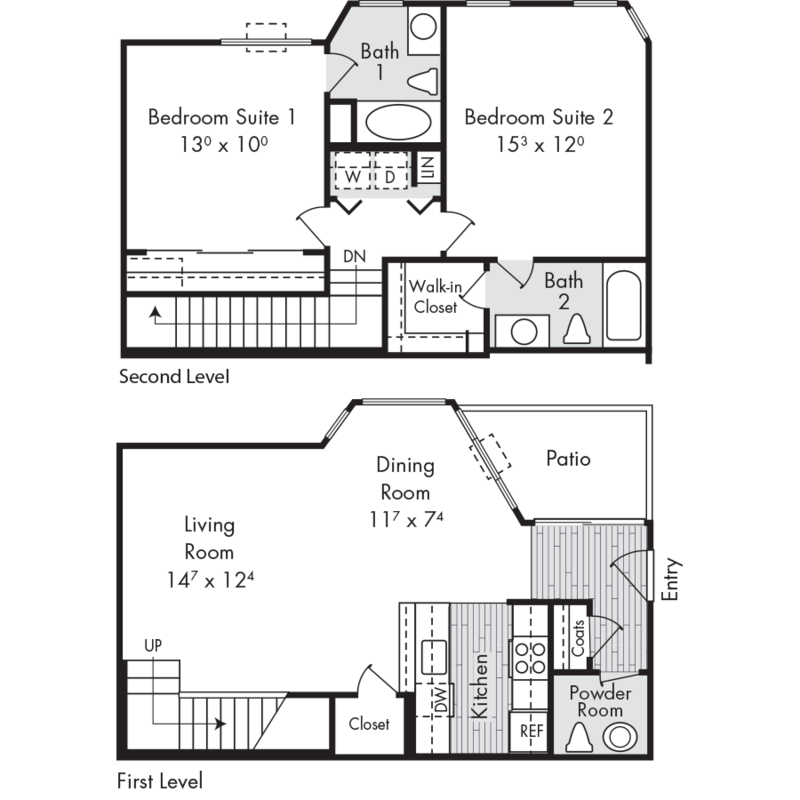 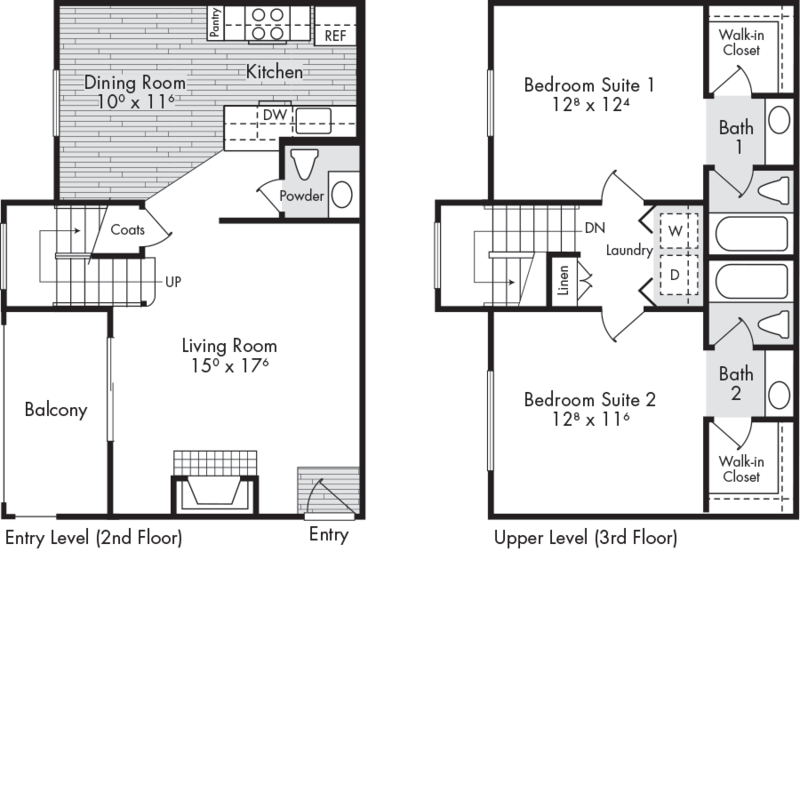 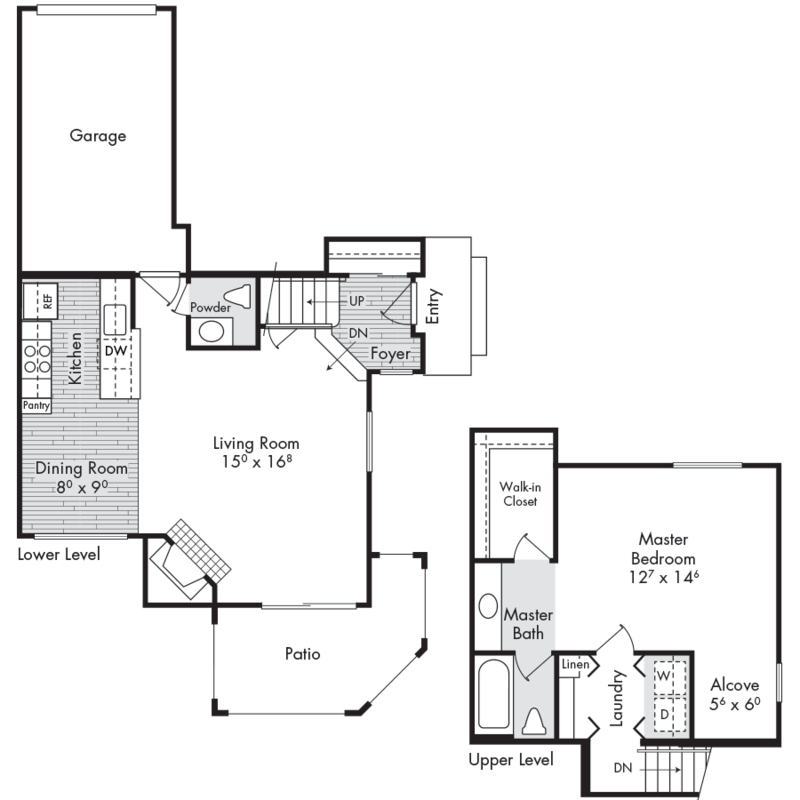 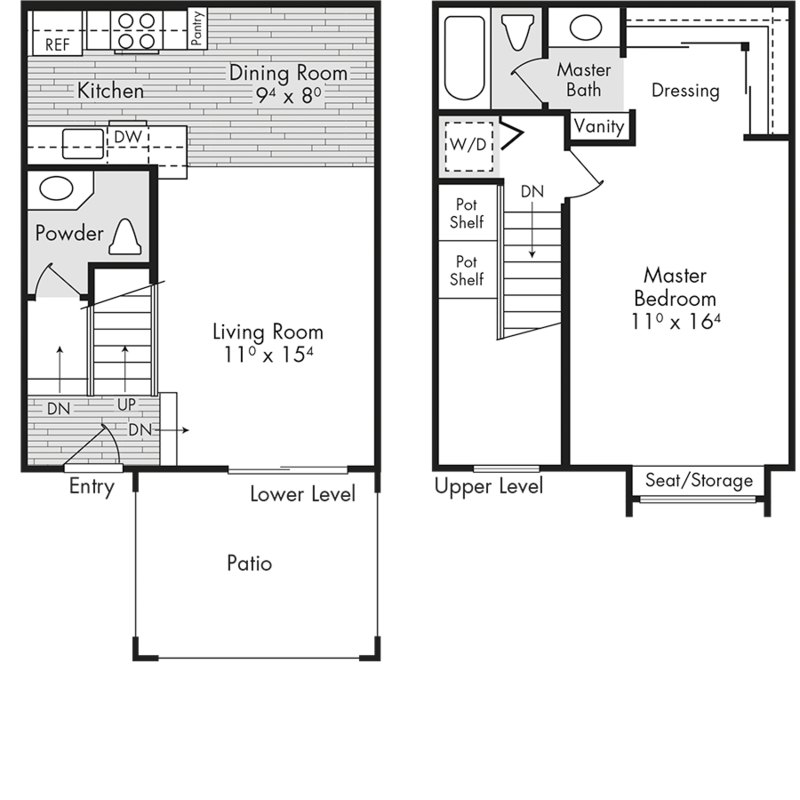 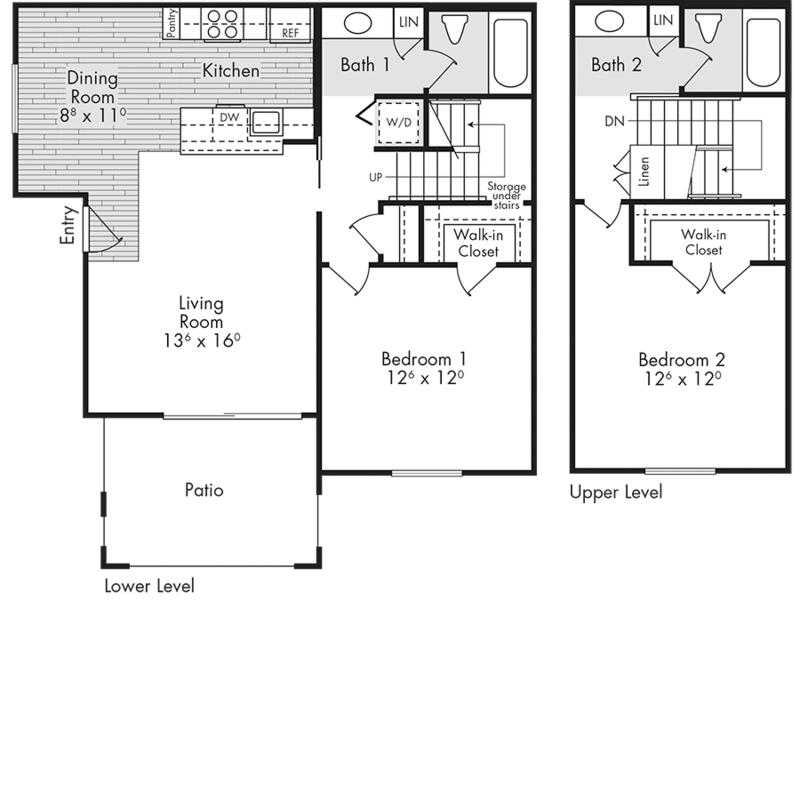 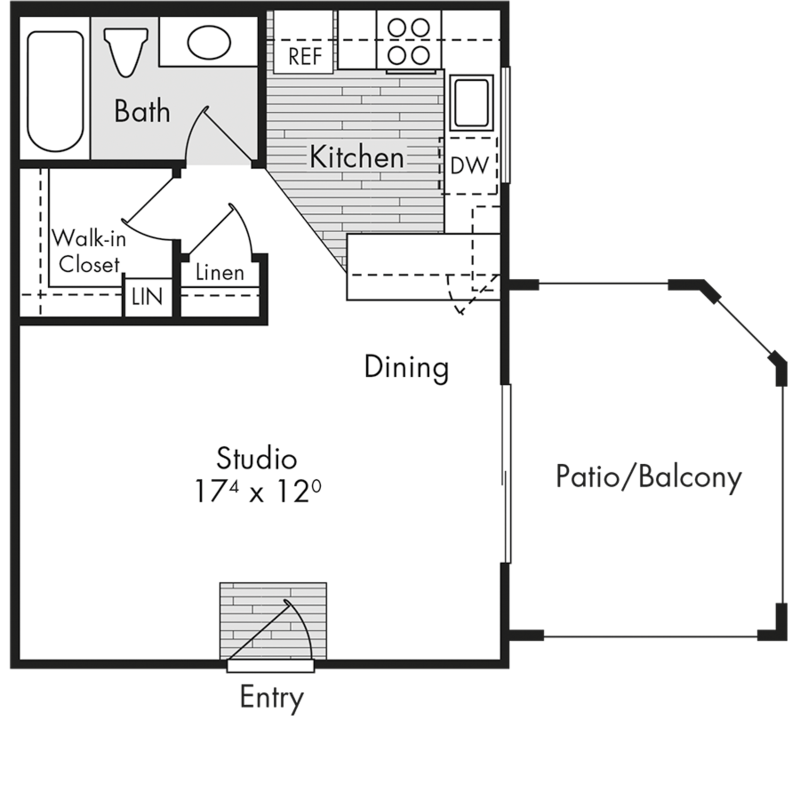 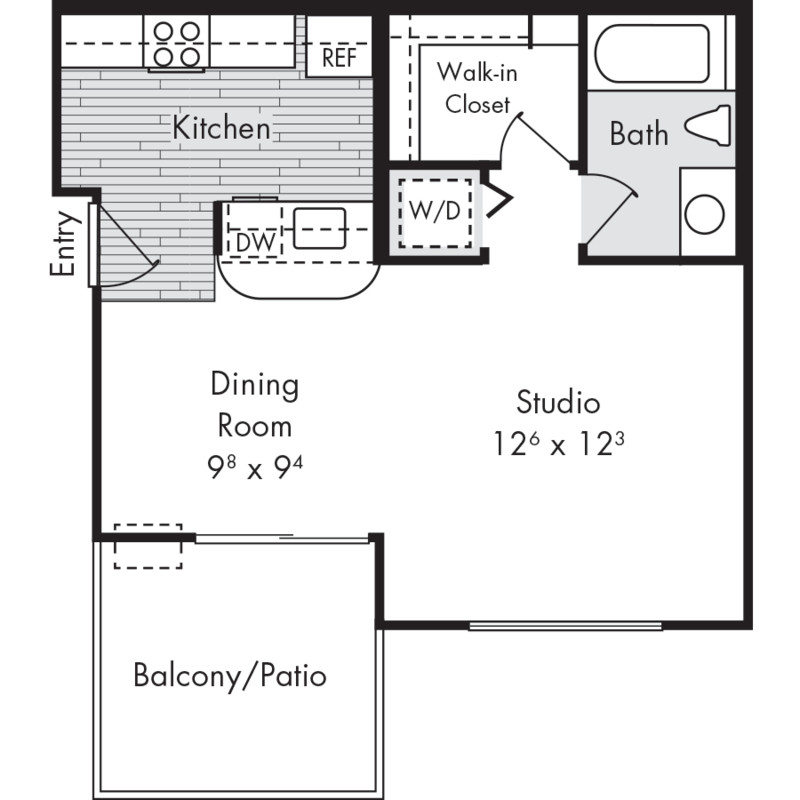 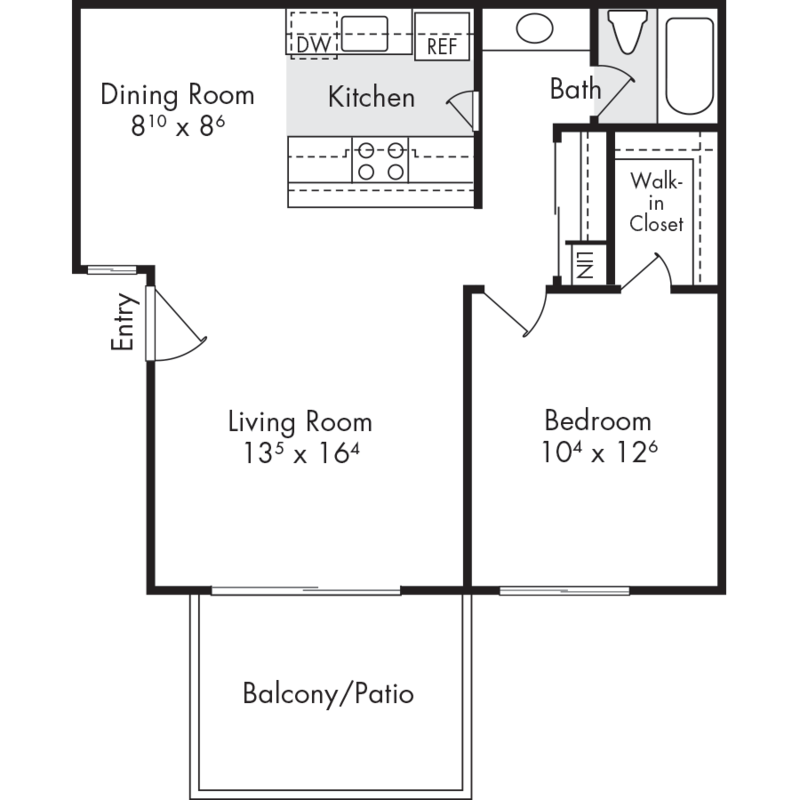 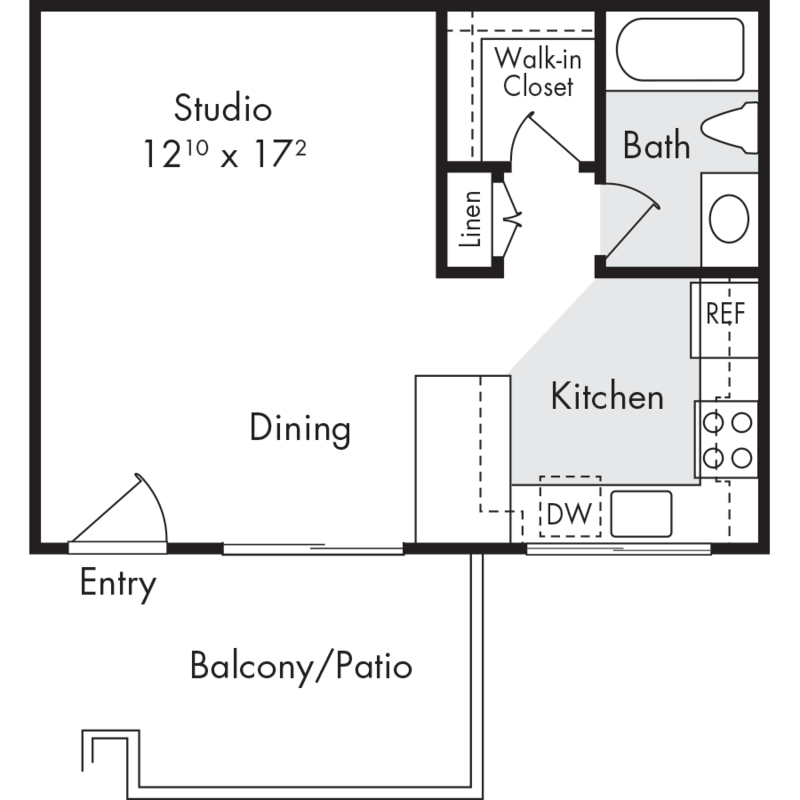 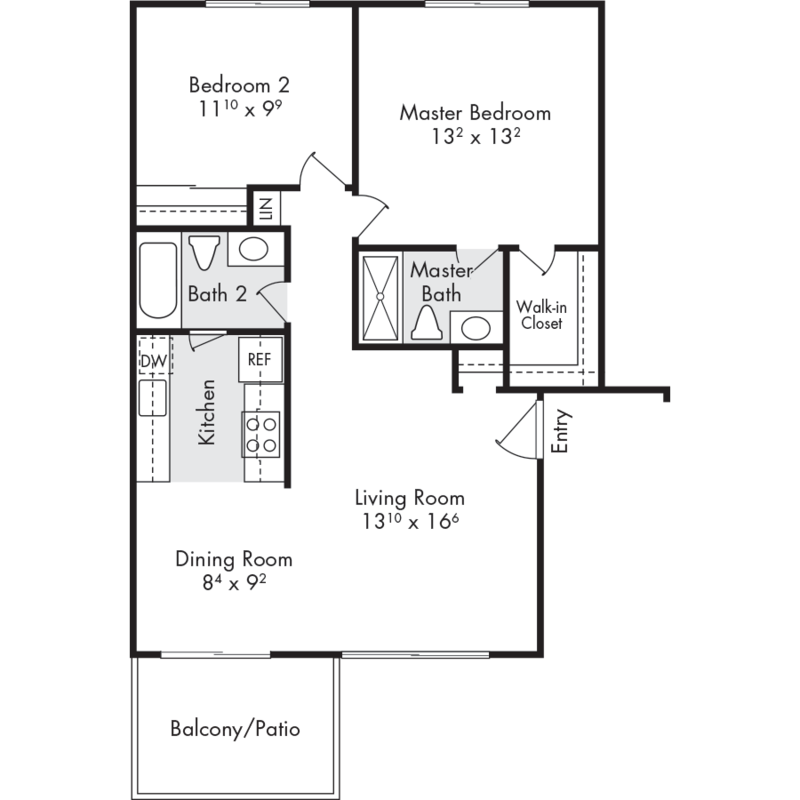 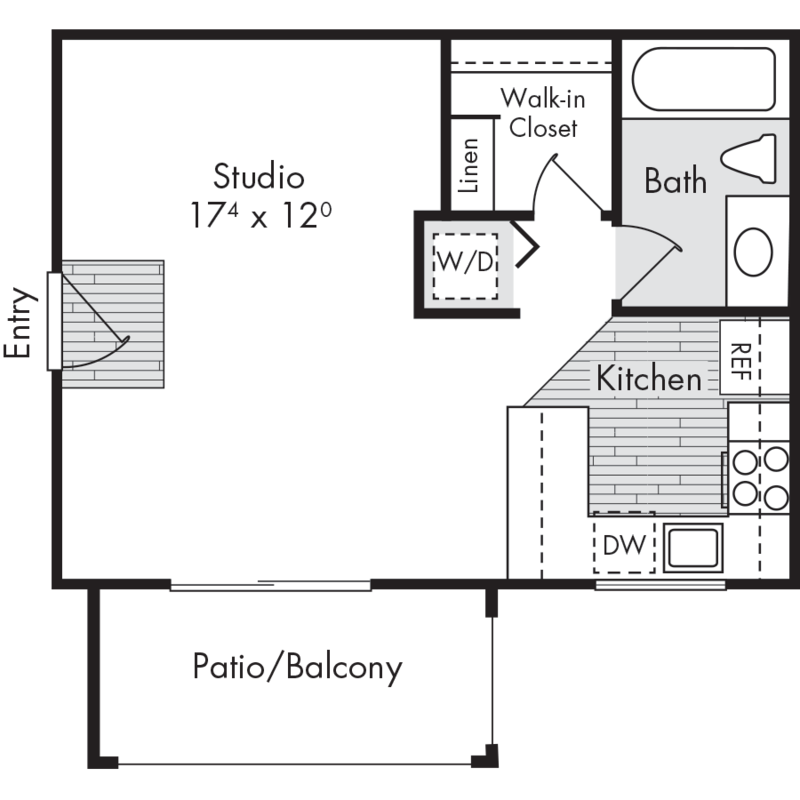 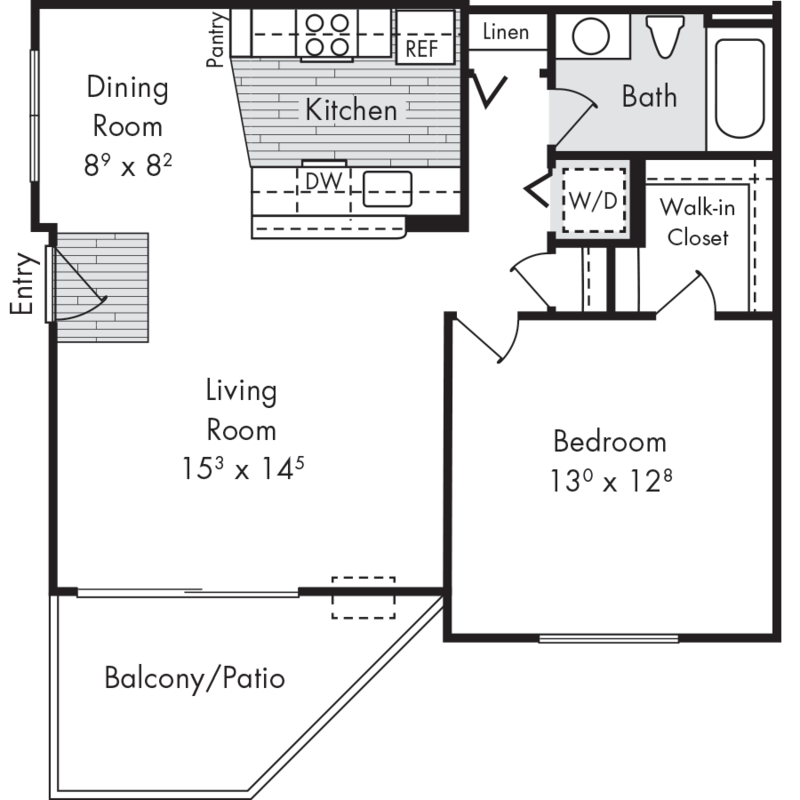 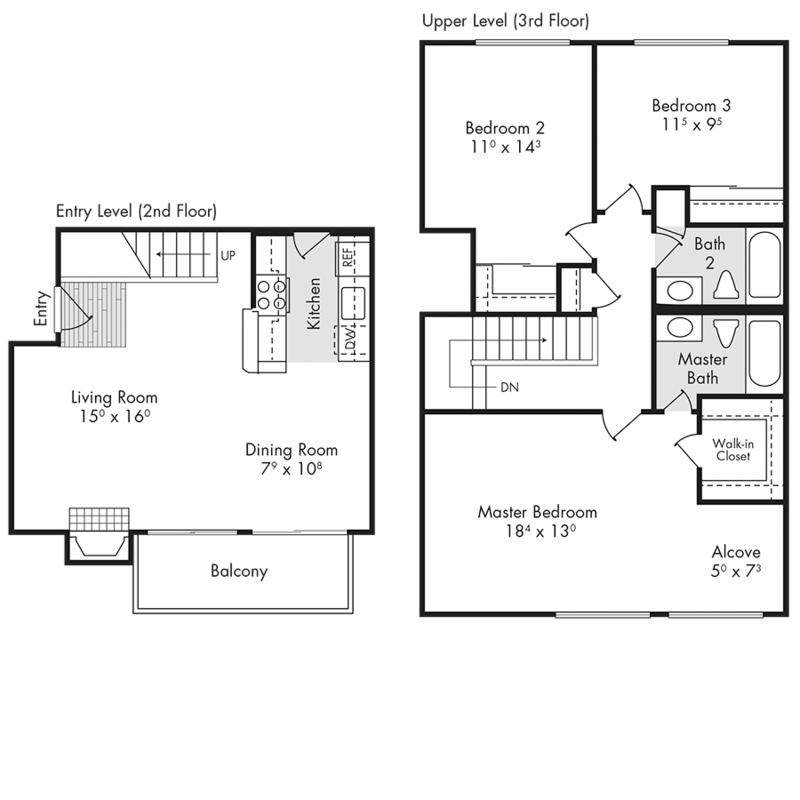 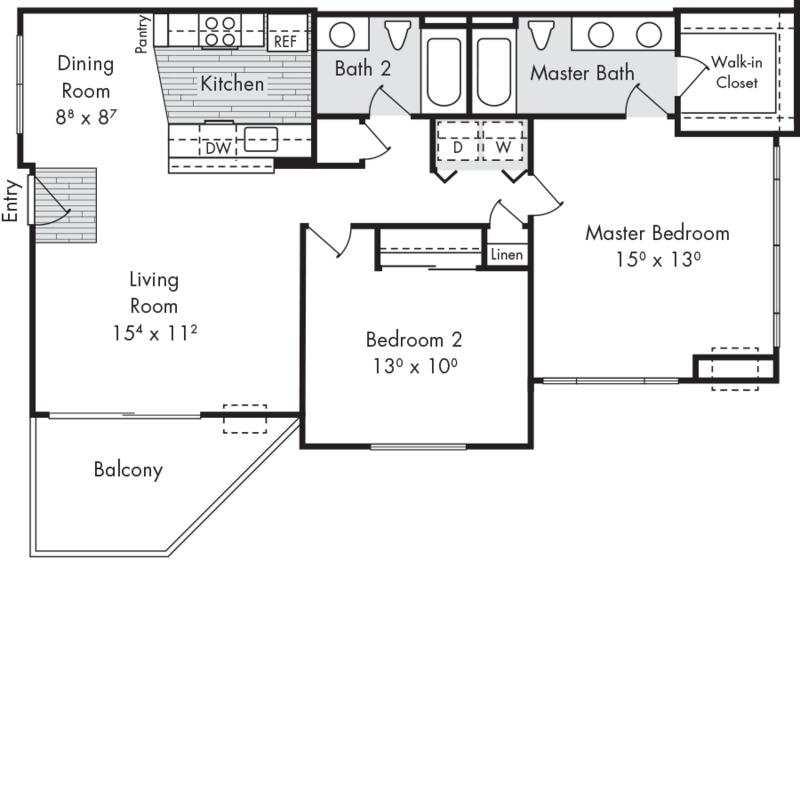 Choose an intimate studio, a spacious apartment home with 1 bedroom, 2 bedrooms or 3 bedrooms or from several elegant townhouse floorplans. 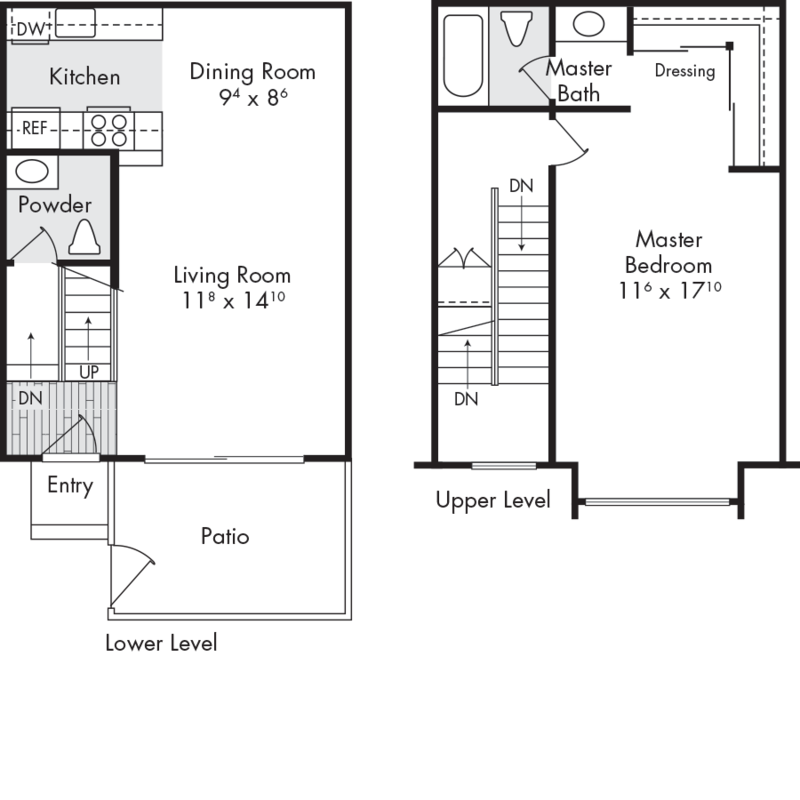 Each home includes a well-appointed kitchen, separate dining area, spacious wardrobe/walk-in closets, individually controlled air conditioning, and private patio or balcony.